hd01:21CIRCA - 1953 - Powdered milk, butter, cottage cheese and ice cream are produced in a dairy plant. hd00:05Scary mirror in a dark room. 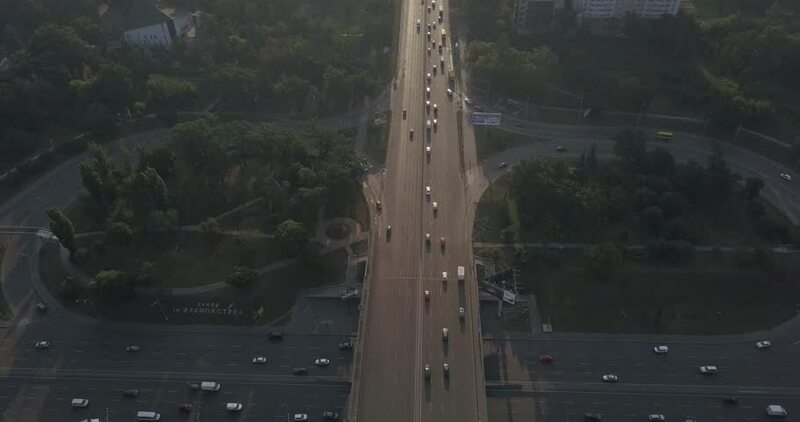 4k00:23Beautiful aerial view on the futuristic bridge on the river. Warm sunny summer day in the city. D-log footage profile on DJI Phantom.